Maryland Band Directors Band. Over 6 years teaching experience. 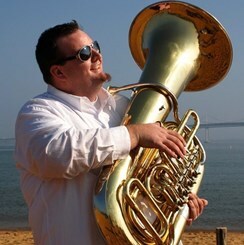 Teaches tuba, baritone, and euphonium.